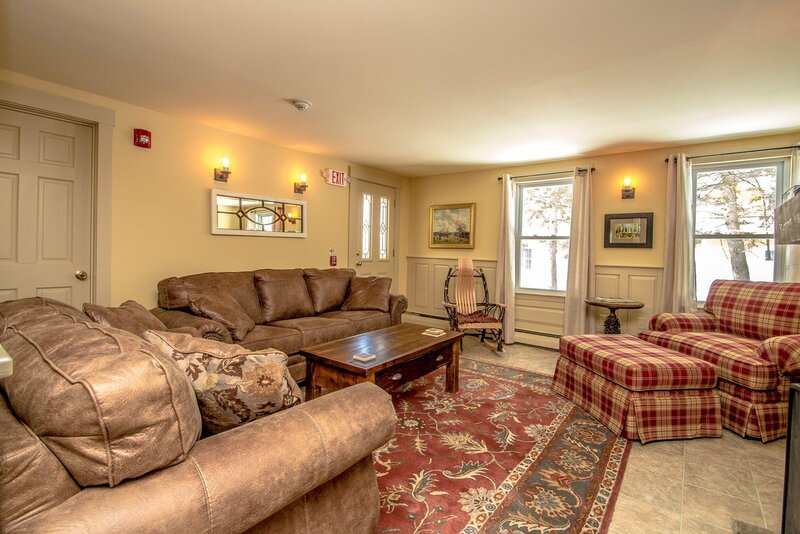 Welcome to the White Birch Inn! Not a home. Not a hotel. Better than both. 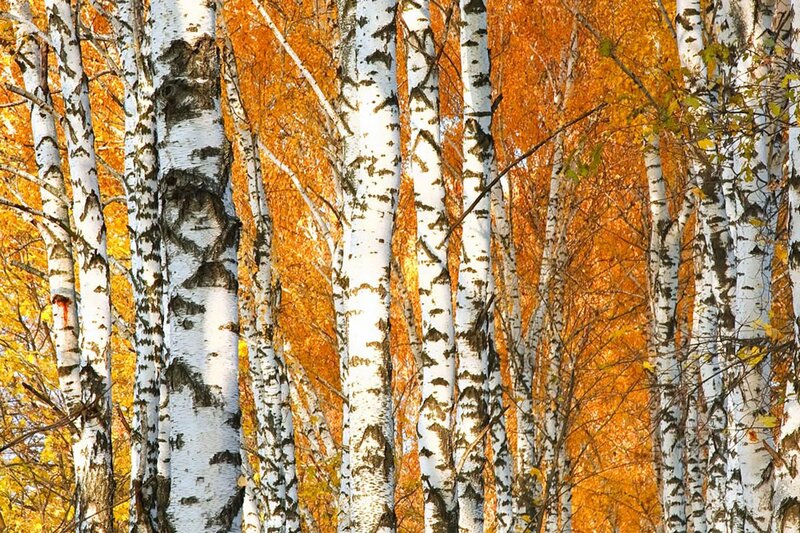 Better at the Birch. 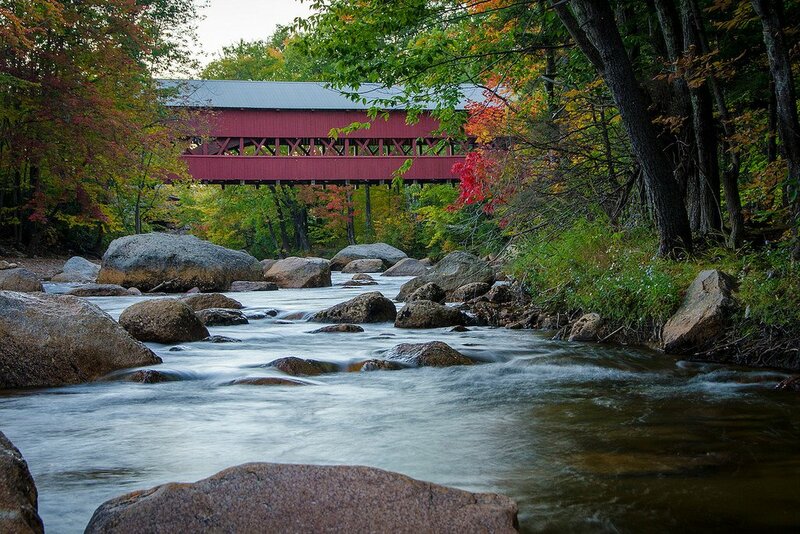 Located in the heart of the Village the beauty of the White Mountains surrounds us. 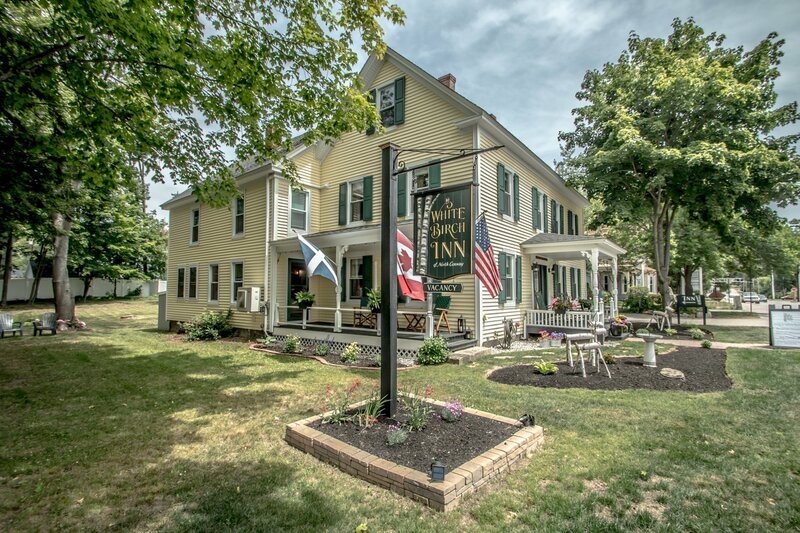 The Inn is just steps away from many of the best restaurants, shops, and attractions North Conway has to offer and we are dog-friendly! 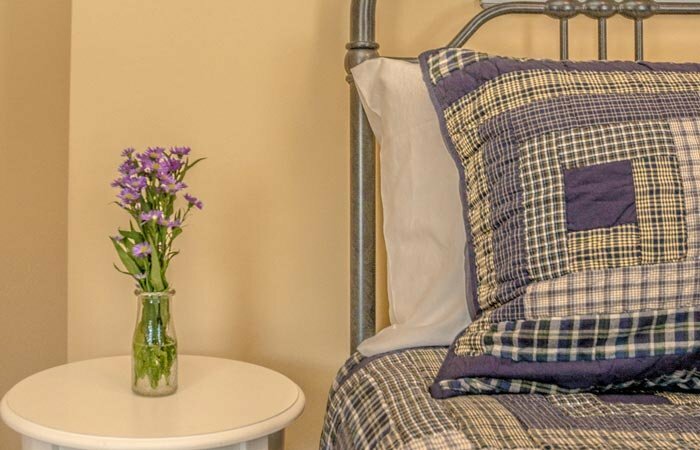 Our spacious guest rooms are beautifully and uniquely appointed. 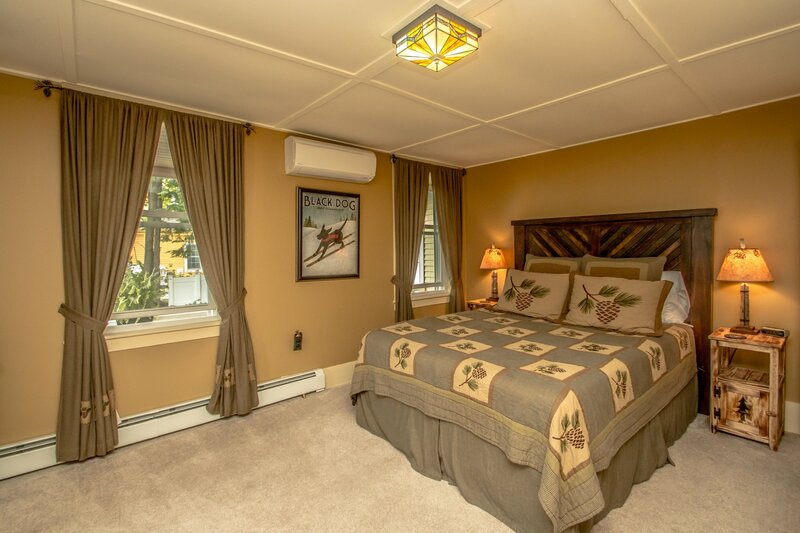 All rooms have mountain views, private baths, plush towels, air-conditioning, flat screen TVs with cable, charging stations and WiFi. 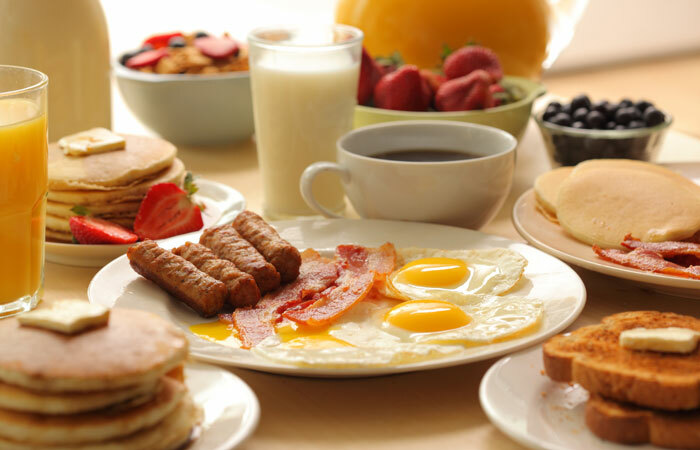 Enjoy a New England style breakfast each morning between 8:00 a.m. – 9:30 a.m. You’ll also find fresh fruit, yogurt, granola and a variety of muffins, scones or breads – all made daily. 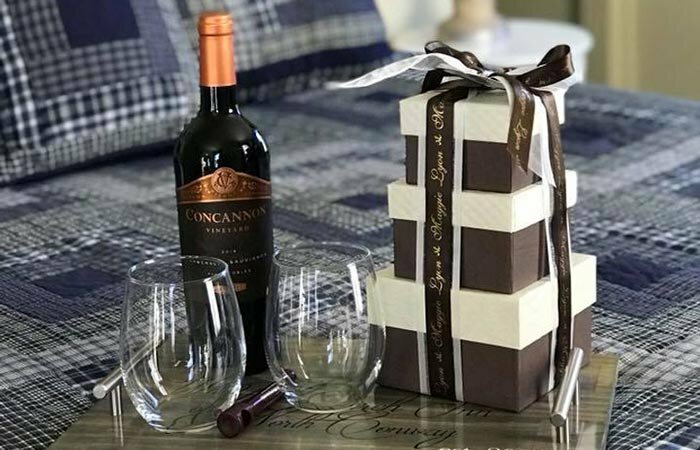 Make your stay even more memorable with our little extras and packages. From local products to outings, we have something for you!